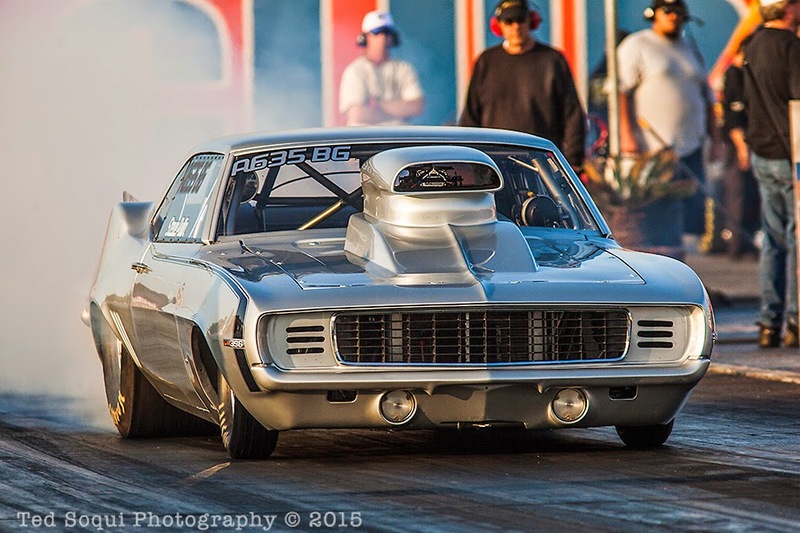 Getting ready for the March Meet drags in Bakersfield. 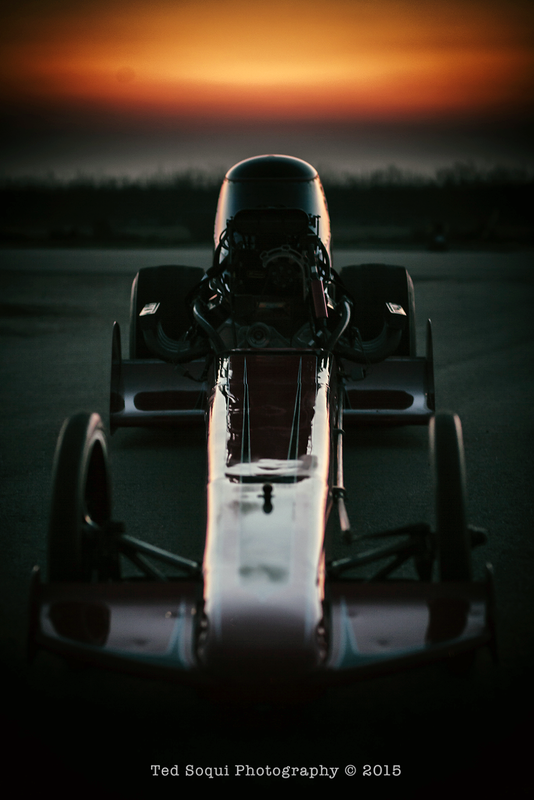 Champion Speed Shop Top Fuel dragster. 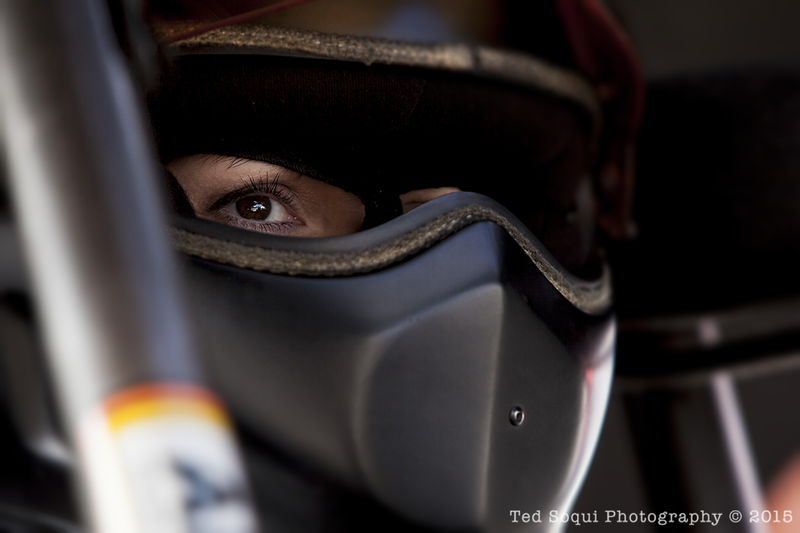 Mendy Fry inside "The Darkside" funny car.